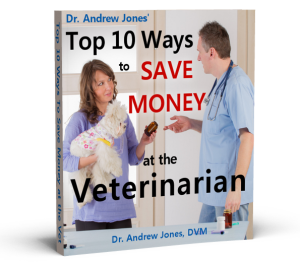 In this video Dr Jones shows you how to tell if your dog or cat’s bite wound is serious, then specific steps to take to treat an abscess at home. 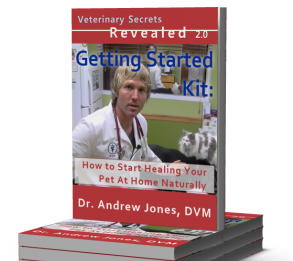 The Veterinary Secrets Revealed Getting Started Kit is a beginning course on how to start treating your pet at home. Includes a Course Guide, 3 introductory Videos (a total of 3 hours of instruction), and 4 e-Books on the most important at-home healing modalities. 90 minute video introduction to at-home pet health care – covers the benefits of natural home health care, how and where to start at-home healing, introduction to the at-home exam, and a discussion of the basic healing modalities. I enjoyed watching your video! I strongly believe in Honey and Aloe Vera gel for wounds, etc. I use it all the time even for myself. What I learned in this video is how to properly clean a wound//abscess the correct way.